Access Health™ is the CoOptions’ brand name for our physician office sampling network and services. 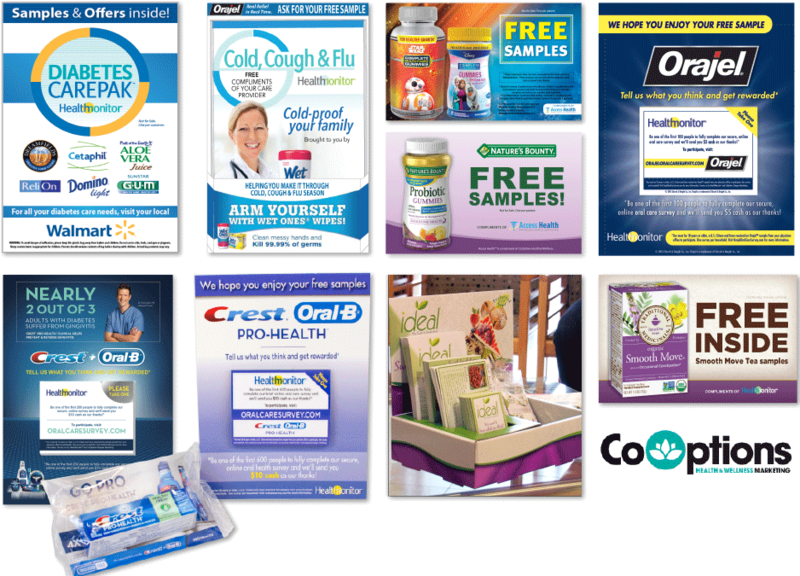 For more than 18 years, CoOptions has worked with hundreds of thousands of general practitioners, physician specialists, nurse practitioners, and other health care professionals, to connect brands with patients for product sampling, literature, and Life-to-Shelf™ retailer shopper marketing activations. Access Health™ expands our offerings to include new specialties such as nutritionists, naturopaths, campus health facilities, and others. With our gold standard compliance measures, deep knowledge of the space, and nearly two decades of experience delivering tens of millions of samples to patients, we will put our capabilities to work for your brand.